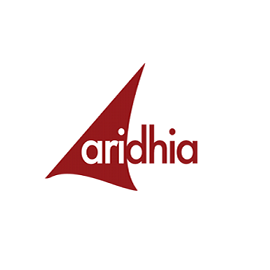 Aridhia has been at the forefront of health and biomedical informatics since 2007. 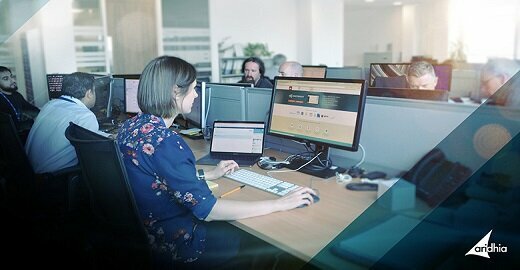 The company has extensive experience of enabling data-driven collaborative health research by the integration, analysis and visualisation of complex data from diverse clinical and operational sources. Operating internationally on projects across the UK, Europe, Australia and the Middle East, Aridhia works closely with governments, health organisations, research collaborations and academic institutions to transform how care is delivered.